Located in the heart of Petaling-Jaya, OYO 331 i Boutique Hotel promises a great experience to the guests at affordable rates. The OYO is maintained with a skilled and friendly staff to ensure you have a good stay. 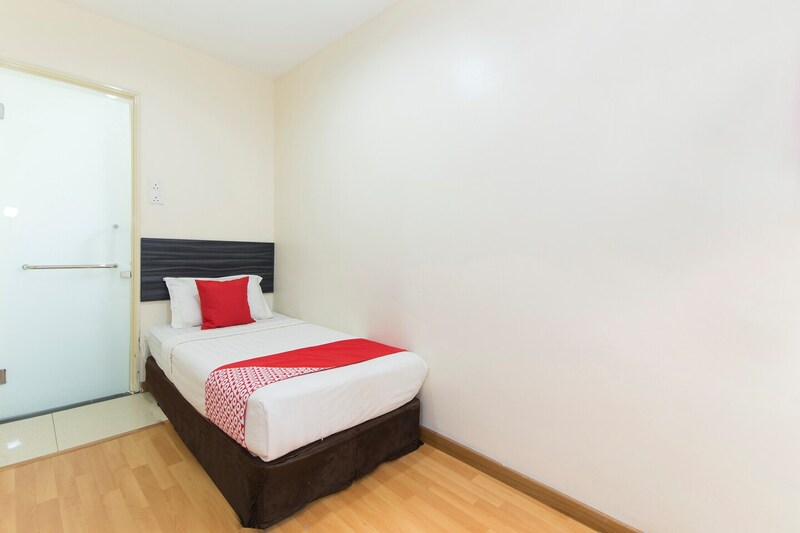 Our rooms are tastefully furnished and offer amenities like Free Wifi, CCTV Cameras, 0 and a lot more. Out of Cash? There is Public Bank, Atm Hong Leong Bank and Hong Leong in close vicinity to the property.